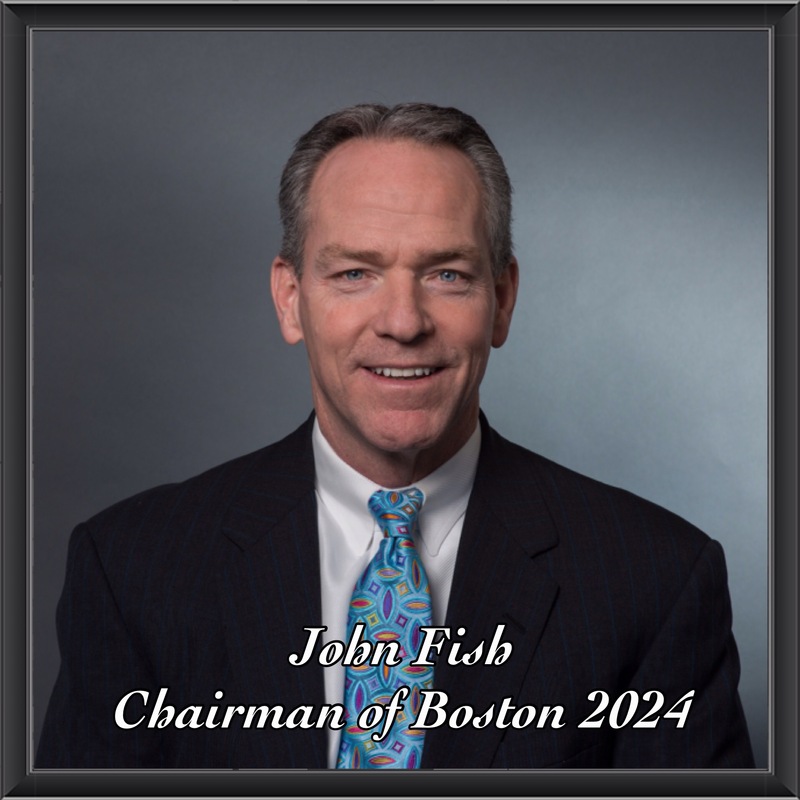 Here is my interview with John Fish, the Chair of Boston 2024. Boston 2024, is a non-profit organization working towards hosting the 2024 Olympic and Paralympic Games here in Boston, Ma. In this interview I did not only learn his personal drive, for hosting the Olympic and Paralympic Games, but ask the tough questions on important issues surrounding them. Disclaimer: This interview was recorded on March 12, 2015, so facts and opinions will vary with today’s topics and conversations. Links to proposals and news stories will be added in the future. To read my two-part interview click on the links below. A special thank you to Mr. John Fish for answering my questions on the Boston 2024 Olympic and Paralympic Games.